Holiday apartment Land & Life "Beach View"
Apartment opposite beach. Surrounded by golf course, castle, lighthouse and sea. 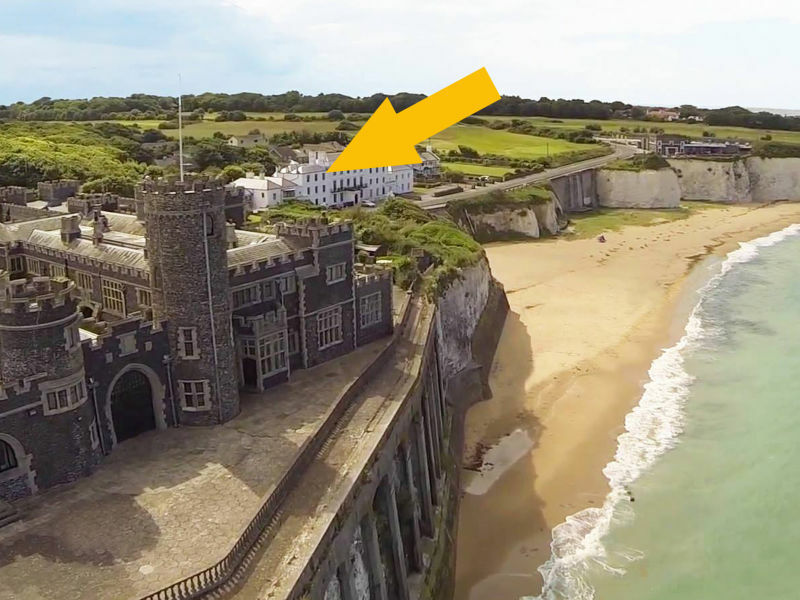 30 min from Dover and 10 min from Ramsgate ferry port away. 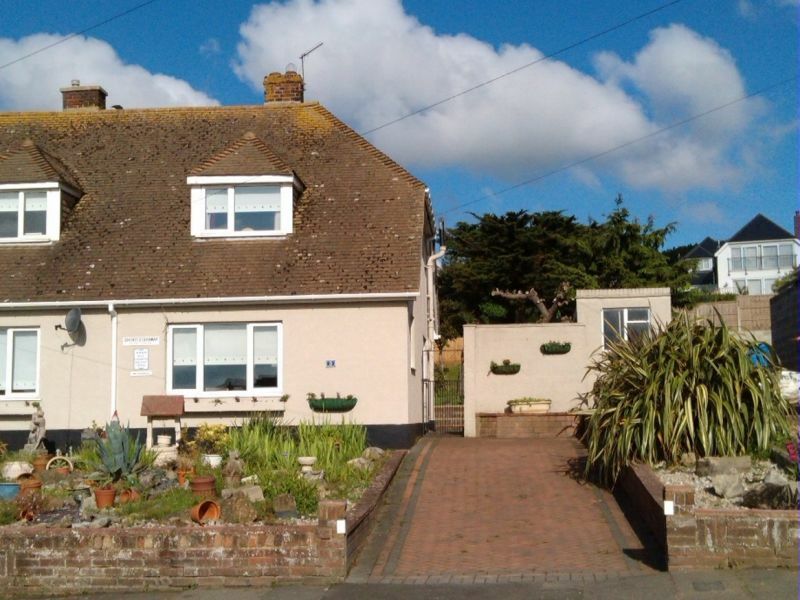 The Smithy is a charming listed cottage in immaculate condition. 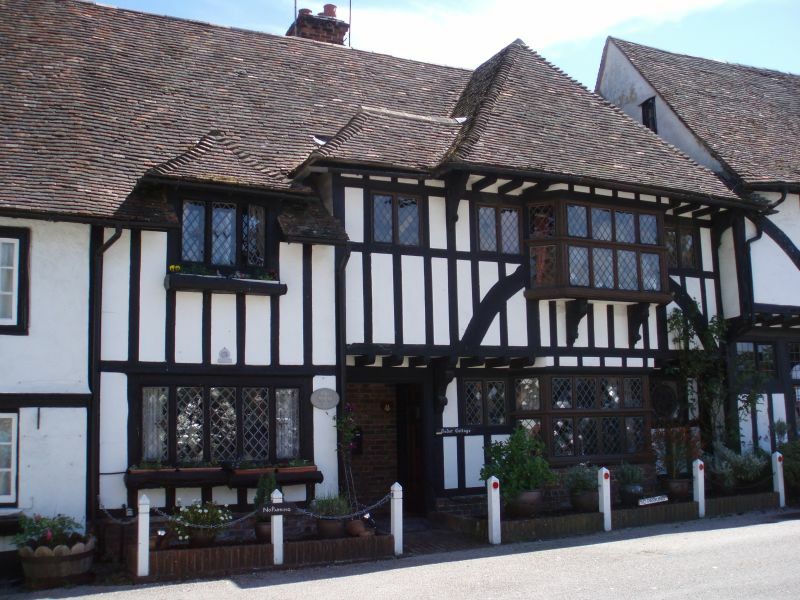 Situated in the Square of the picturesque village of Chilham, near Canterbury, Kent. 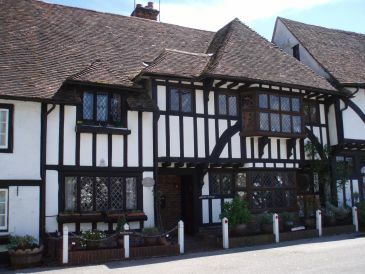 Seabrook is a small hamlet just outside of Hythe in Kent. It is close to the sea. It has its own General Store, and several venues for eating out. 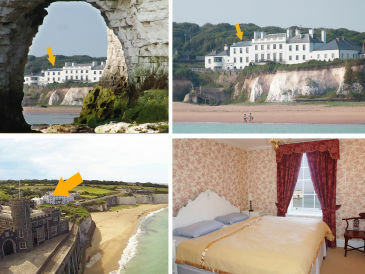 The holiday apartments are opposite the stairs to sandy Kingsgate Bay. They are ony 1h away from London.